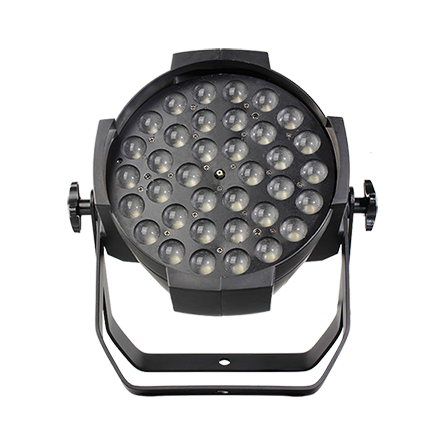 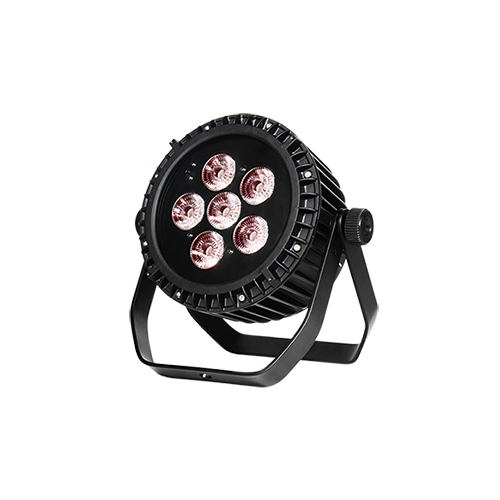 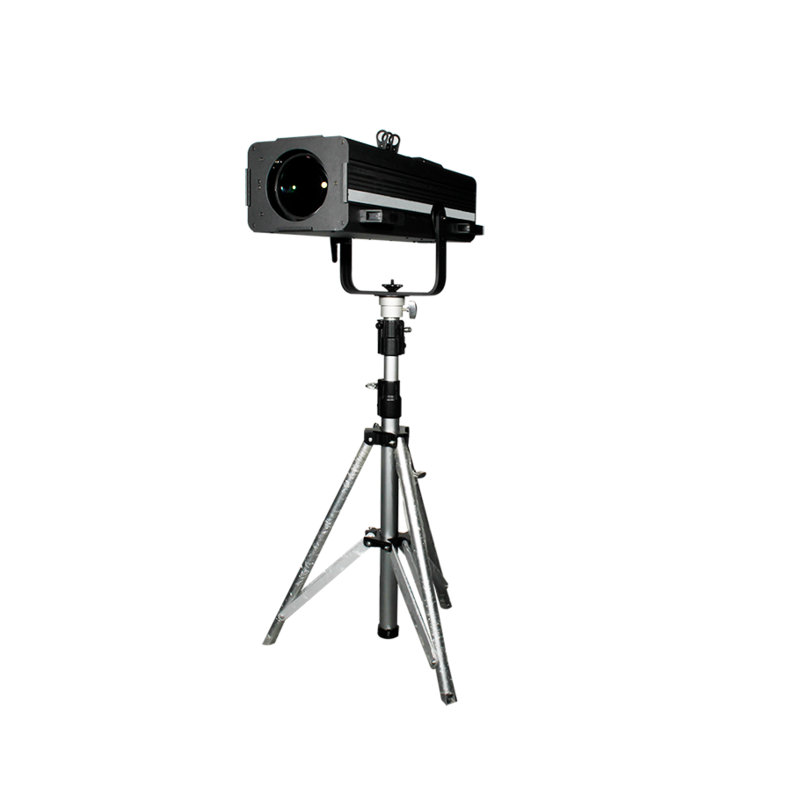 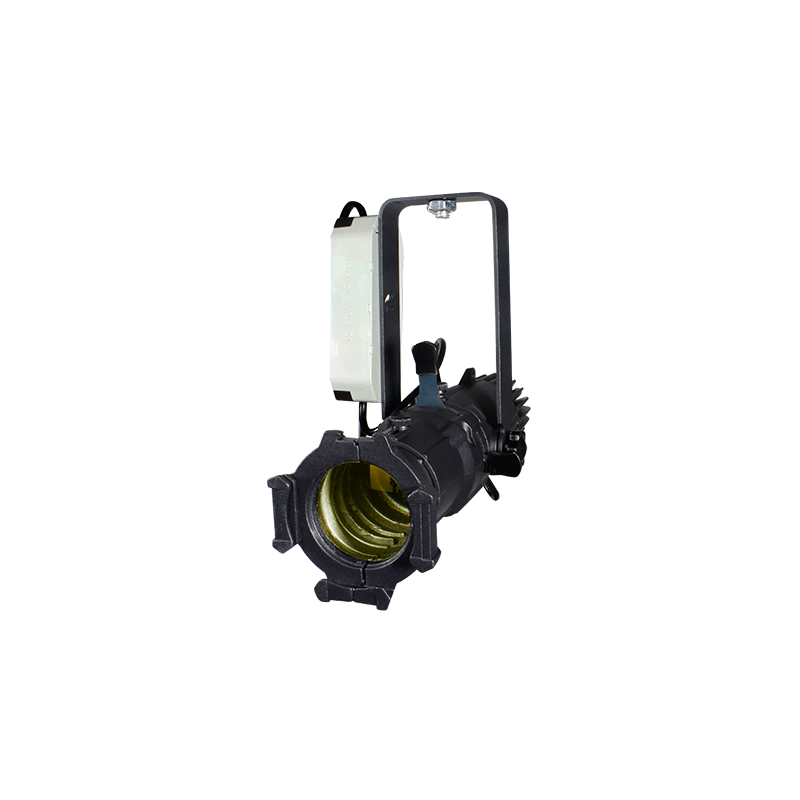 The LEDARC 720F has an IP65 rated double layers waterproof body with TILT angle adjustable manually individually to light up your large architectures at any angle with any colors by mixing. 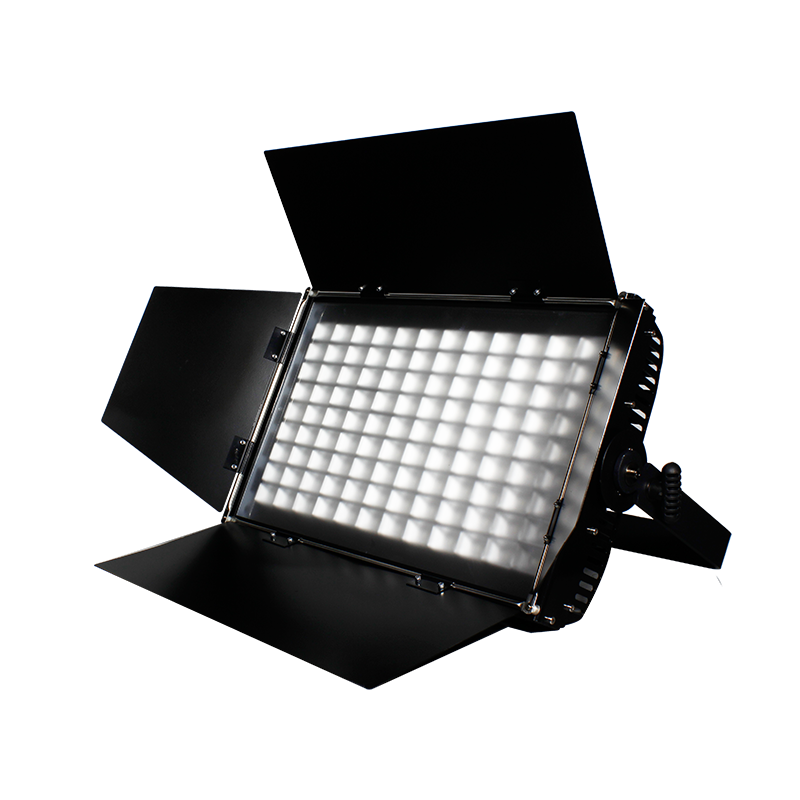 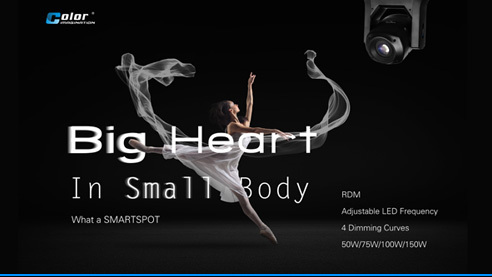 There are totally 2 options available meeting any kinds of needs on applications with an extremely incredible light output . 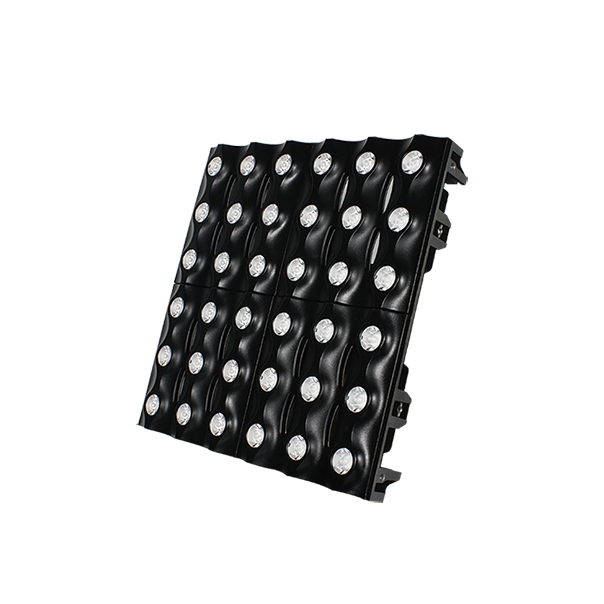 It offers a complete solution for specialized architectural projects with high standard requirements.